Shopping in SM Megamall is always fun. But this Christmas season, you can do more in the famous mall than just shopping for yourself – you can shop for someone else! 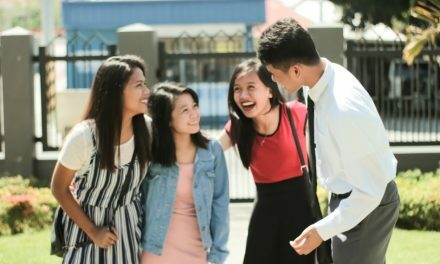 The Church of Jesus Christ of Latter-day Saints is making it easier for everyone to #LighttheWorld through Light the World Giving Machines – special vending machines where people can donate different items for various charitable organizations. 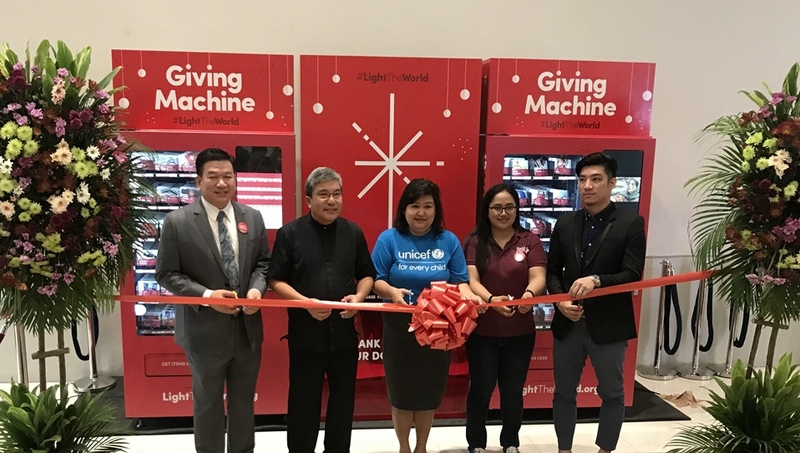 Light The World Giving Machines: Extending help this Christmas season..
Officially opened to the public last November 23, 2018, the Light the World Giving Machines – big, red vending machines – in the Upper Ground Floor, EDSA Entrance of SM Megamall is just one of the five machines that will be placed in different parts of the world. How does it work? It works like a regular vending machine but instead of dispensing items for your own use, you can choose items you can donate. Some items to choose from include clothing, food, medicine, hygiene supplies, livestock, art kits, sporting equipment, and even wheelchairs. The Church partners with Caritas Manila, UNICEF Philippines, and The Purple Center Foundation. 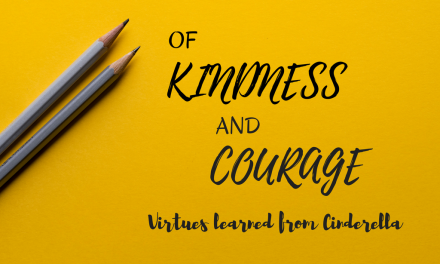 These three organizations are the primary recipients of the donations that will be gathered in the Light the World Giving Machines. 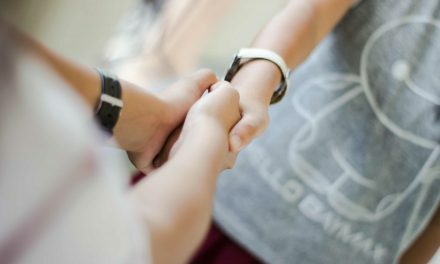 If you’ve always wanted to donate in these organizations but are not sure how to, the charity machines can help you. 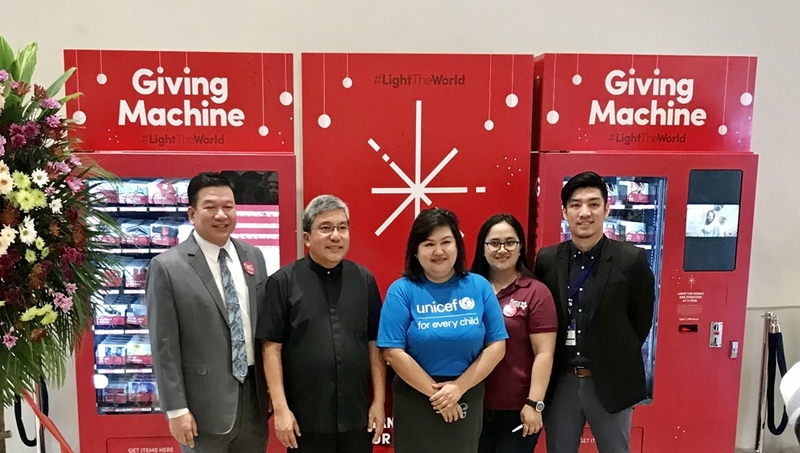 The Light the World Giving Machines will be available all throughout the Christmas season. One hundred percent of the donations collected will be given to the partner organizations. 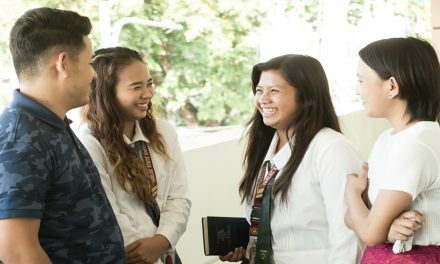 To learn more about the Light the World campaign of The Church of Jesus Christ of Latter-day Saints and how you can participate, click here.